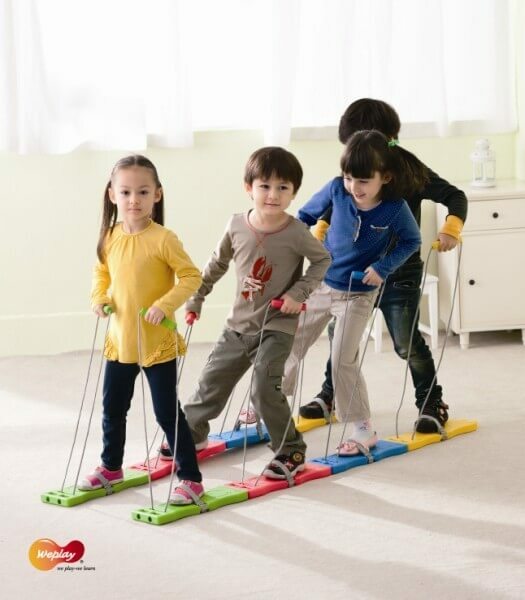 These 4 person ‘team walkers’ are great for promoting team cooperation and coordination. 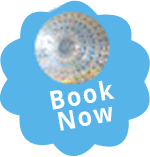 Hire two sets and have races! Guaranteed to provide hours of fun.